Post-holiday deals on Chromebooks are getting harder and harder to find. Despite the announcement of numerous upcoming devices, most flagship devices have settled back into their respective suggested retail but that doesn’t mean there aren’t savings to be had. Thanks to some helpful emails from our great readers and some poking around the web, we’ve managed to wrangle up a few deals to save you a little dough. 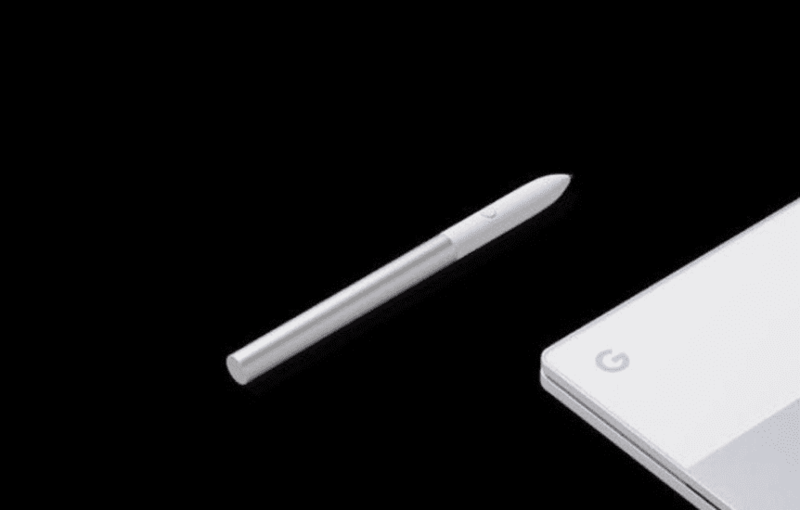 While discounts are few and far between on Google’s flagship Chromebook, you can still score a free Pixelbook Pen with the purchase of any of the three models of the Pixelbook. This offer is available from Google, Best Buy, Amazon and a few other online retailers. Even if a stylus isn’t on your wish list, it’s free. Might as well take advantage of it. You can grab the bundle from Amazon at the link below. If you really only want the Pixelbook, the base Core i5 model is a whopping $9 off retail. 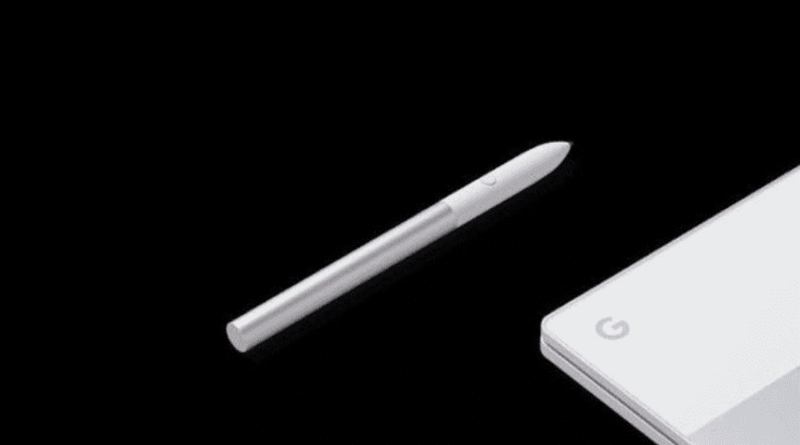 Don’t forget, Google is giving away a free Pen Loop to help you keep track of the Assistant-enabled stylus. Grab your’s here. From my understanding, any Pixelbook purchased at an authorized dealer qualifies. Just submit your serial number for verification and you’re good to go. The original 32GB model of the Samsung Chromebook Pro seems to have fallen victim to a price hike as Samsung and other retailers are listing it for $549. Thankfully, you can now pick up the 64GB version for $50 less than that. You’ll get the exact same specs as the OG Chromebook Pro but double the storage for only $499. Head over to Best Buy to get one while supplies last and save yourself $100. This one comes from our friend BoB. This isn’t a productivity machine by any means but if you’re looking for a cheap, practically disposable device to use in a pinch for browsing or firing off some quick emails, the Samsung Chromebook 3 could be the perfect backup machine. This is the barest of the bare with only 2GB RAM and the Samsung Exynos processor but you can snag one at eBay refurbished for only $77!!! For a second device around the house or a travel companion just to occupy your time, that’s cheaper than a lot of Android tablets. Amazon’s warehouse deals update daily if not hourly and it’s a great resource to find savings on Chromebooks that may have not even been used at all. Many are open-box or have only cosmetic blemishes. You can find all the deals at the link below. Be sure to check the descriptions and find ones that offer warranty and returns. If you’ve never shopped the Amazon warehouse, bookmark this link and check out the daily deals. Last but not least, we’ve opened up shop on Amazon. Well, sort of. We aren’t selling products but we’ve created a page where we are amassing our favorite products and items that receive the Chrome Unboxed Approved stamp. You can find all the gear we use on a daily basis including our Chromebooks, video equipment, docks, monitors and more. If you have any questions about products in the shop, just drop us a line. We’d love to hear from you.